Yes, I’m back from my vacation, unpacking, decompressing and trying to get back into the groove. I came back to see some progress on a few construction projects, which is always exciting. 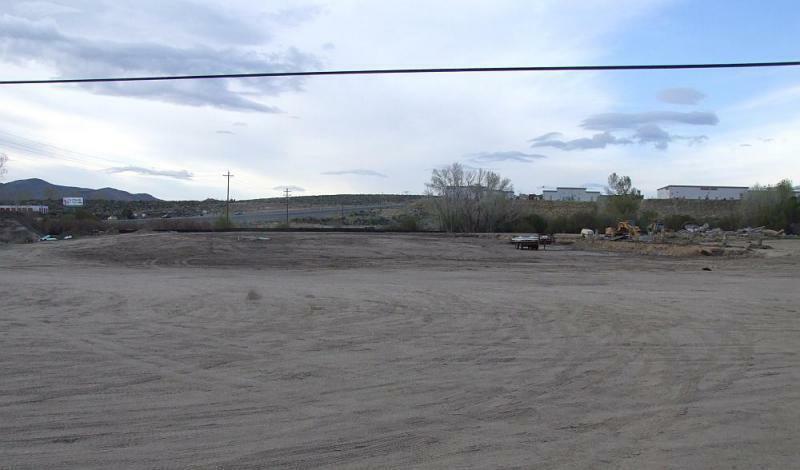 The arena at the Carson City Fairgrounds has been wiped out, part of the project to improve and update the fairgrounds. I know some of the plans for what should be done in this space were kind of controversial; hopefully everything worked out and everyone will be happy. 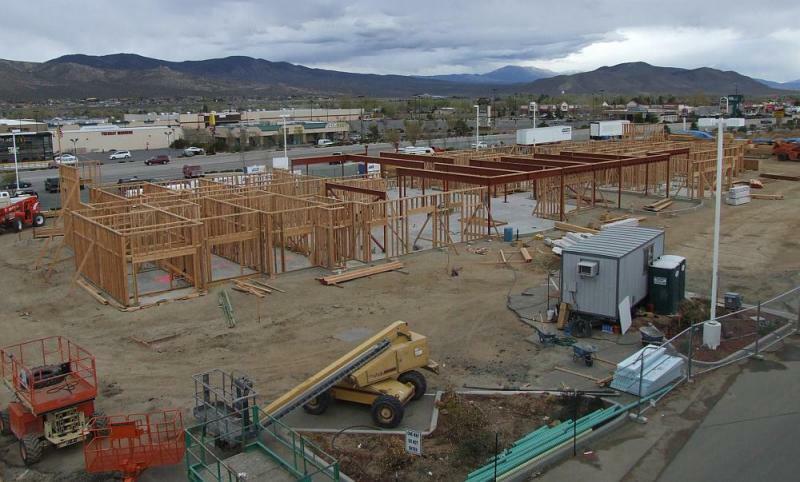 The Bodine’s Casino, right next door, is starting to form up its pillars. This is supposed to be an underground parking garage, with the casino and restaurants above it. Bodine’s is also footing a large part of the bill for the fairgrounds improvements. 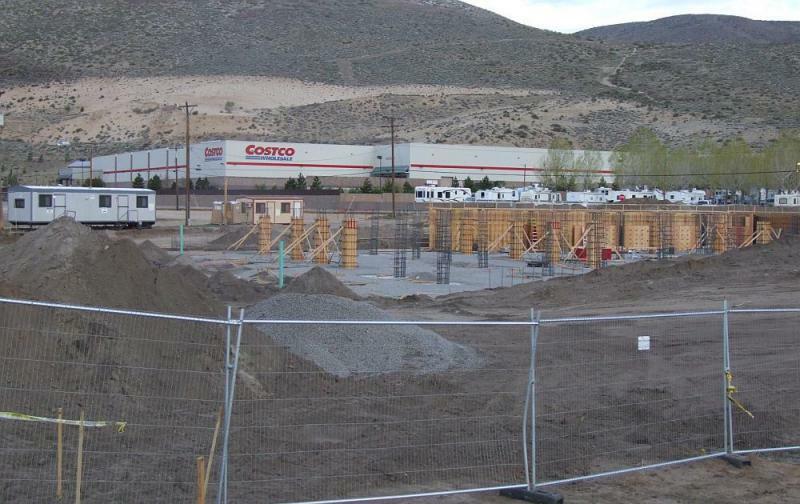 And, in the two weeks I was gone, the Casino Fandango hotel went vertical in a big way. 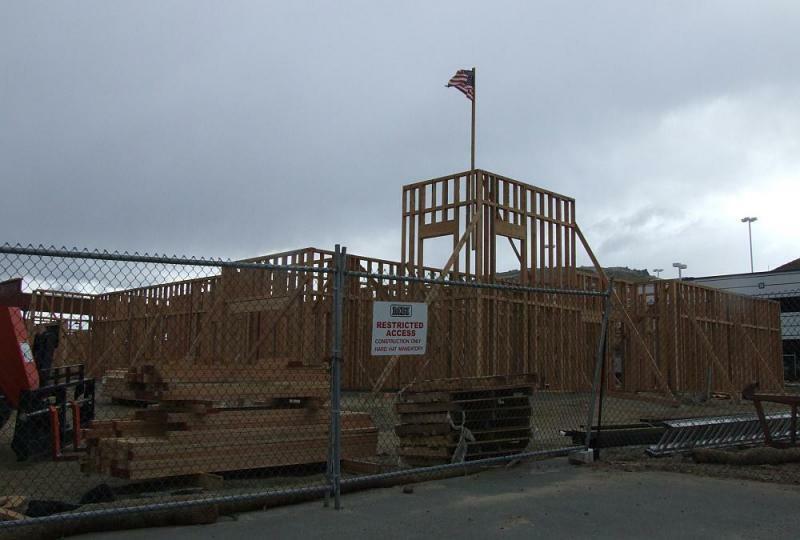 Looks like the whole first floor is all framed up, and they’re just about ready to start on the second. Moving fast! I’m sure there’s a lot more that happened in the last two weeks. I have about fourteen newspapers I have to go through!